And So The Taper Begins . . .
Newport is now less than two weeks away. So I am officially tapering. 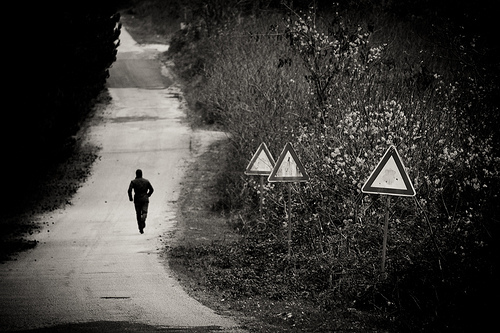 I’ve read many runners write about their experiences with tapering. Some enjoy the rest and some feel like they’re going mad. I’m more in the latter category for sure. The funny (and by funny I mean anxiety inducing, awful, & crummy) thing is that tapering right now at this very time while still dealing with the new life changes I implemented last week due to health issues (which, trust me, has NOT been easy). I’m a wee bit stressed. But . . . it’ll be okay. It will. I know it will be okay because I am also incredibly excited and somewhat amazed at how quickly the past 18 weeks of training have gone by. I know logically that I have trained and prepared as best as I could have and now it’s just up to me to deliver on what I’ve been training for. I will try my best to keep that logic present with me for the next two weeks. I received an updated confirmation email from the Newport race director last week with my bib number. So it’s official that on June 1st, I will be runner #379, looking to finish my first marathon. While I know anything can happen, I will say that I have confidence in myself. Here’s my weekend in a nutshell. It was a lovely couple of days in Portland and I reached a milestone this weekend – first 20 mile run is complete! 20 miles, you all! Woot! 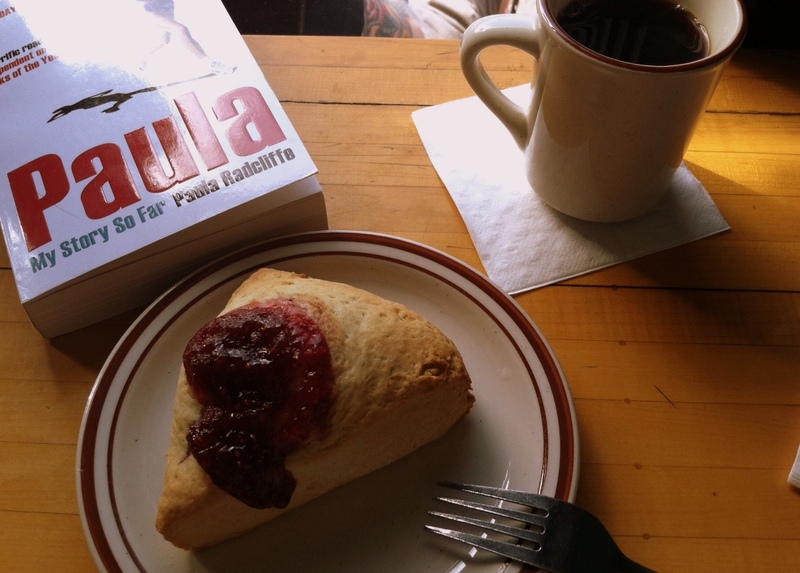 I celebrated with a peaceful and delicious hour at one of my favorite coffee shops. Good book. Delicious scone. Ultra satisfying cup of coffee. Later, I went looking for work shoes and found these instead. For $45!! 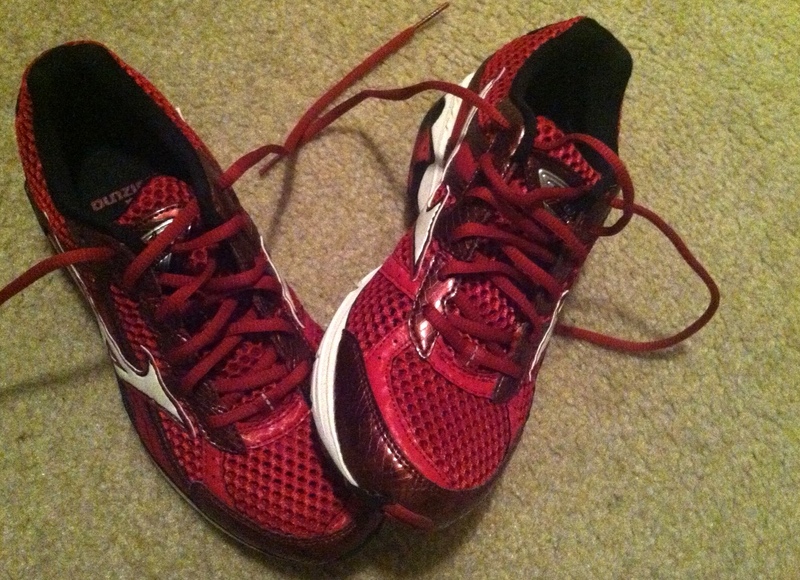 These are my favorite Mizunos which normally run over $100. It was the deal of a century. I cooked up an exciting dinner (those pictures will come later in the week) and spent an hour with The Doctor. 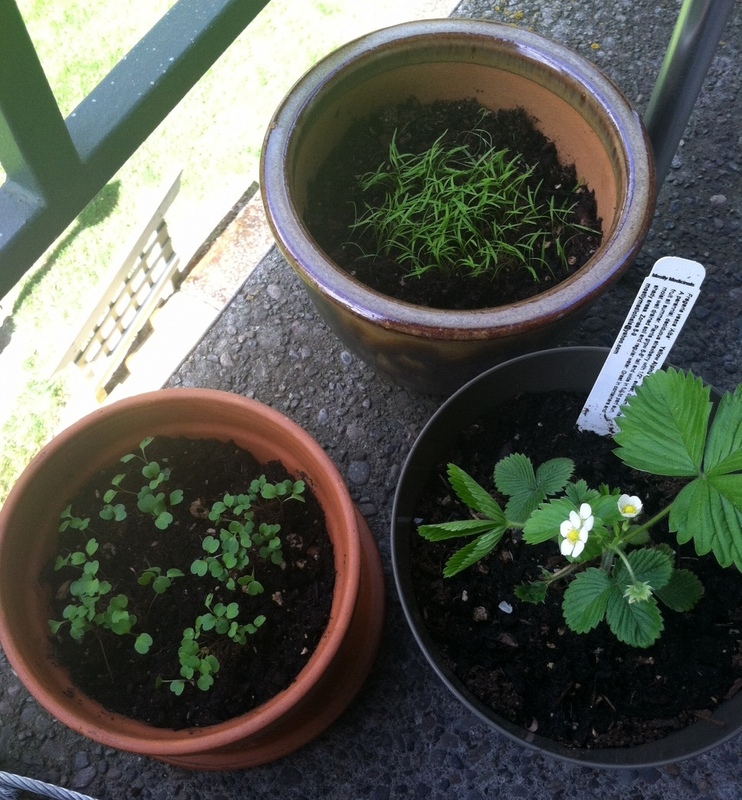 Sunday was brunch out with my favorite people and seeing life starting to make itself known in my first apartment container garden. I came across this article on the Running Times website this week (a wonderful wealth of information, by the way). It is, quite simply, one of the most helpful articles related to improving training and performance that I have read in some time. The article points out that even experienced runners are prone to make some of these mistakes, so regardless of your level of running expertise, it could possibly be worth a few moments of your time to check it out and see how you’re doing with these. Of course, more detail on each of these is provided in the article and, not intended to leave you hanging, fixes for these mistakes are included, as well. Though all of tips are perfectly logical and I may have heard many of them before, I think it is helpful to periodically return to fundamentals such as these and review how I am doing with them. It is so easy to get caught up in the just doing of running, logging miles and times, and get distracted from focusing on the finer details that will really help me improve (not just maintain). I know straightaway that I am guilty lately of committing #2. I need to focus much more diligently on slowing down during my long runs so that my body can reap the benefits of the unique training they provide and so that I will be fresh enough to really do quality tempo runs when I need/want to. Thanks, Running Times, for providing me with a fantastic opportunity to re-center on the details that will maximize the benefits of my training plan and overall performance! Newport Marathon Training Update: This Is Starting To Get Real, You All! Being that today marks week 6 of training for my first marathon in Newport, I figured it was about time to check in about how it was going. First, I will say: so far, so good. Thus far, I haven’t done anything that I haven’t done before, so to speak. Honestly, I’ve been doing a bit less than I’ve done before. My training plan (as training plans are keen to do) builds up over time, so my first few weeks have been relatively easy. I’ve been consistent with my schedule and laying the groundwork to start increasing mileage. I’m happy to say that I’m feeling strong so far. My body is feeling healthy; I’m running what I should be and I’m fitting in some cross-training for overall balance. Second, I will say: I think I’m about to turn a (exciting, but sort of nerve-inducing) corner. In the coming weeks, I will surely test my endurance, time commitment, and mental resolve. This current week is still ‘easy’, but things will start to steadily build from there. My plan calls for me to start increasing my weeknight running mileage, as well as to build up my long run up on Saturdays. In a month’s time, I will be pushing myself close to setting new distance personal records for myself. I’m excited to make this progress, but, of course, my mind is always chirping at me with some self-doubt, too. One of my biggest concerns is simply the time factor. I know that I will make the time to log the miles that I need, but being a person with a tightly packed schedule, it does give me a bit of stress thinking of what I will have to cut back on or forego in order to make it happen. I will make it happen (and I’m sure I’ll tell you how it goes). The reality of my marathon-mission set in this weekend as I took two more steps forward. I finally booked my hotel room for the overnight stay and I registered for a half-marathon as part of my training. My plan actually recommends that I run a half-marathon right around the mid-point of my plan, so I set out to see if there is a local one happening that weekend . . . and there is! I’m now registered for the Hop Hop Half on March 24th! So, there you have it. Marathon training is fully underway, accommodations are arranged, and I’ve got a new race to complete in three weeks! I know many others are also ramping up your training as spring heads our way. How’s it going for you? How do you feel when you read or hear that word? If you’re a runner you may have a strong reaction. Do you love them? Hate them? A little bit of both? Plenty of runners do hill repeats. I’m not one of them yet. I say yet, because I’m not against trying them and I likely will before too long. But for now, I’ve ignored that particular brand of glorious torture. Now, this is not to say that I don’t run hills at all. My neighborhood and running territory is fairly hilly. Regardless of which direction I head out in, I am definitely running up and down at least one hill, often more, so while repeats aren’t in my current regimen, I am no stranger to inclines and declines. As many runners may tell you, hills are an important part of running. Not only can they provide an interesting twist on a standard run, but they provide unique and different ways to work specific muscle groups. Also, being an effective hill runner can make all the difference in a race. The ability to conquer hills most definitely adds to a competitive edge. There are a couple of particular notes about hill running that I’d like to share based on my experience. 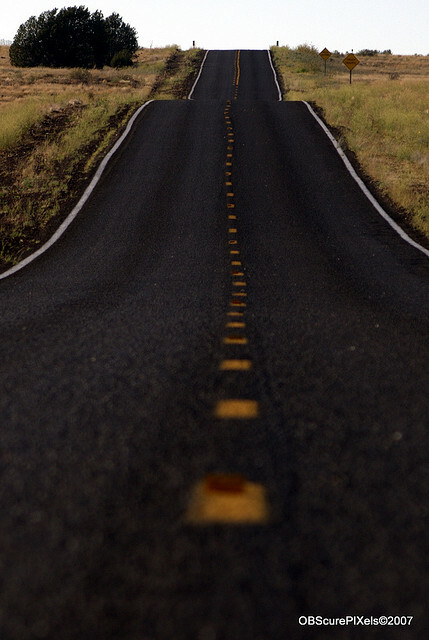 First, let’s talk about going uphill. Often, I dislike going uphill. But, I do appreciate it. I appreciate what it does for my fitness level and my overall running performance. I have learned a few simple tips that have helped me increase my speed and endurance as I head uphill that I include here. 1) Keep your head slightly tilted upward. I don’t mean to encourage anyone to crane or strain your neck here, but it can be tempting to look down and hunch over a bit when going up. I had it pointed out to me in a helpful running book that a slight tilt in the chin/head will help keep breathing paths open while your lungs work a bit harder on the incline. I tried it and noticed an immediate difference in my breathing. I spend a decent amount of time strength training (more posts on this to come in the future). For a while, I thought that lower body strength would help me up hills (which, is true), but I didn’t consider how much upper body strength would help, too. I did work on my upper body because I wanted a toned, strong all over effect, but it was separate in my mind from having anything to do with my running. Then, one day while going up a particularly steep hill, I noticed just how much the power in my arms and upper body, pumping and moving, was propelling me upward and onward. I tuned in to my arms and the way the strength in my back and shoulders was urging my legs forward and I have never underestimated the power of strong arms, back and shoulders again. I try to be conscious most of the time about not taking strides that are too long to begin with, but it is especially important to me uphill. Shorter strides equal quicker, less impactful, less strenuous movement up those hills, allowing me to feel less fatigued at the top and shave seconds off my time getting there. For as much as I don’t enjoy going uphill, I so very much love going downhill. I know that downhill running can be hard on the body, but I love it regardless. It’s fun. REALLY fun. The feeling I get when I’m striding downwards, like I’m floating across the pavement is one of the greatest feelings I know. It’s joyous and incredibly freeing to me. Here are some ways in which I try to enjoy this wonderful feeling, while still being effective and efficient along the way. 1) Be mindful of your landing. When you’re really cruising downhill, it can be hard on your legs. Running puts plenty of impact on your knees, feet, and ankles as is, but the extra impact when running downhill can really do a number on some folks. Try to tune in to how your feet are striking the ground as you descend. A quick step and pick-up, letting the balls of your feet (as lightly as possible) make contact and rapidly kick back up again will help minimize impact and make for quick work of those downhill miles. You’re running at an angle, so it makes sense to have your body at an angle, too, but you want to be careful not to lean too far forward. A slight lean has helped me work with gravity to move quickly and efficiently, but maintaining control is important, as well. 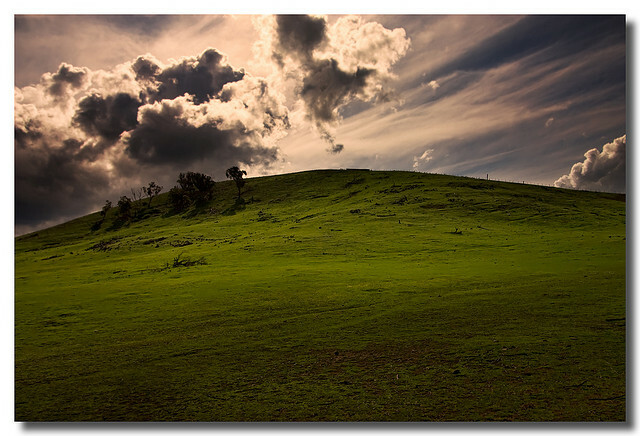 The last thing you want is to feel like you are careening (not striding) down the hill. So, you may be going fast and enjoying the speed, but don’t forget about body alignment. A strong core is a great asset for runners for a variety of reasons and an important one has to do with #2, listed right above. Being able to control your body when gravity is pulling it down is vital in preventing falls, injuries, and running chaos. A well developed abdominal core provides me with the strength to keep my body upright when the forces of nature urge it to topple forward. Planks, crunches, standing abdominal twists, supermans, all of those types of moves and more are valuable tools for you in this regard. If you have key running tips for hills, please feel free to share them in the comments below. Or, you know, just feel free to moan about or rejoice in the wonders of hill running! 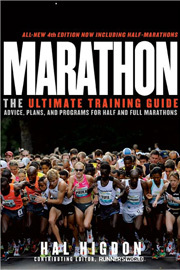 In Regards to Selecting A Marathon Training Plan . . .
. . . frankly, it’s a bit overwhelming. I mentioned previously that I committed to running my first marathon. So once that decision was made, I logically moved on to the next step in the process, which is to plan my training for said marathon. Now, for those of you have trained for your first marathon (or maybe you are beginning to now), you may have noticed that training plans abound. They are not difficult to find. Plenty of running coaches and successful marathoners have published their ideas about how one should train for running the infamous 26.2 miles. So, it can be a bit overwhelming to find the one that’s right for you. 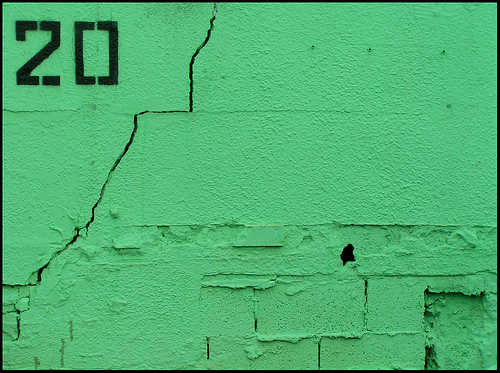 Complicating the matter for me was that while dozens of marathon training plans exist, they actually tend to exist on opposing ends of the fitness spectrum, leaving many folks sort of in the middle, like myself, feeling like they don’t quite fit. B) For runners who have completed a marathon or two and are looking to improve on their overall speed and performance (i.e. ‘Run Your Best Time Ever!’ plans or ‘Race Your BQ!’ plans – BQ, by the way, is runner’s lingo for completing a marathon with a time that will qualify you for the legendary Boston Marathon). I don’t really quite fit into either of these categories. This will be my first marathon – so am I a novice? But, wait, I’ve been running consistently for over a year now, so I’m not brand new to the sport. I’ve got a base weekly mileage of approximately 30 per week, which places me above what most ‘beginning’ training plans say a ‘beginner’ usually has, but I’ve not looking to run ‘my best time ever!’ – just to finish a marathon the first time around. I’ll worry about speed later. Beginner training plans often start out with weekly mileage somewhere in the low 20’s, which would be a significant cut back from what I’m used to doing now. Long runs start at about 6-8 miles, when currently I run long at a minimum of around 13 miles. Yet, looking at the more advanced plans, I’d be getting up to 50 miles a week, with multiple runs at 20 or more miles, something I’ve never done and am told as a first-timer, isn’t smart to do. In the end, I sought some advice on the Runner’s World forums and decided to go with a trusted expert – good ole’ Hal Higdon. Hal, at least, has a novice 1 and a novice 2 training plan, plus intermediate 1 and intermediate 2, thus offering a bit more variety. As a first-timer, I’ve based my plan on the novice 2, but am taking the advice of my fellow runners and letting myself be open to running my long runs a mile or two longer than the plan initially begins with, so as to not cut too far back on my current base. It feels good to have made a decision and have a schedule laid out before me (I am a planner at heart). Being that the plan is 18-weeks long, I officially begin this coming Monday and, in response to feeling a bit run down lately, have decided to make this week an easy, scaled back run week to give my body a chance to rest up for what’s to come. 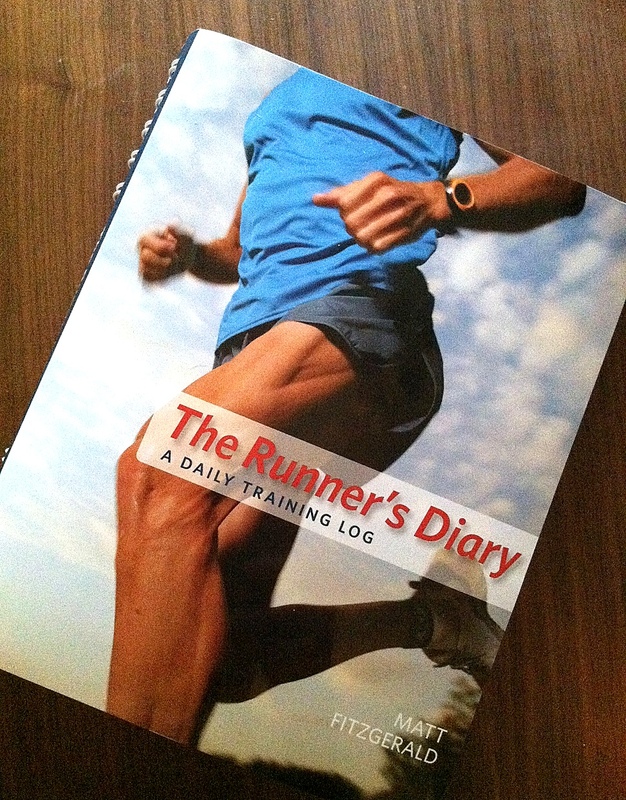 If anyone else is currently marathon training and/or you’ve used Hal’s plans, please feel free to share your thoughts – I’d love to hear them!